Quality, accurate results, patient service with care and compassion and bringing value to diagnostic needs of the society forms our life at Dr P Bhasin PathLabs. 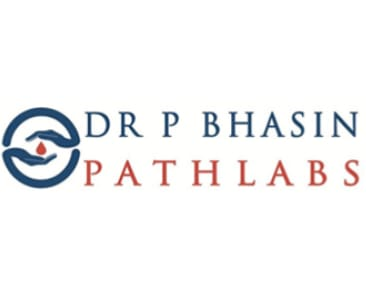 Dr. P. Bhasin PathLabs was the first 24 hours open fully automated standalone laboratory in Delhi. 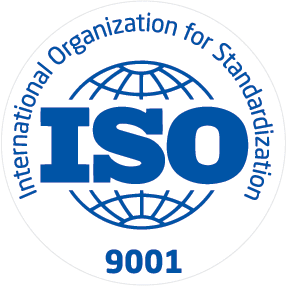 We have been awarded prestigious NABL Accreditation for compliance to ISO 15189 by National Accreditation Board for Testing and Calibration laboratories, along with ISO 9001 2000 certification by JAS ANZ. 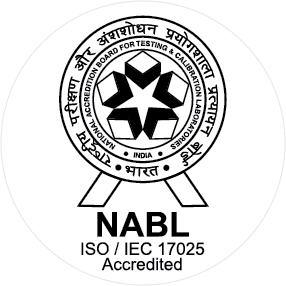 Dr. P. Bhasin PathLabs is also the only NABL accredited independent lab in Delhi providing 24 hours sample collection along with night reporting of urgent tests. Patient friendly services along with high quality testing has been the soul motto of our organization. Over the last decade, PBPL has evolved from a quality lab to state of art diagnostic centre with addition of non pathological diagnostic modalities to ensure patient gets a “One Stop Centre for Complete Diagnosis”.